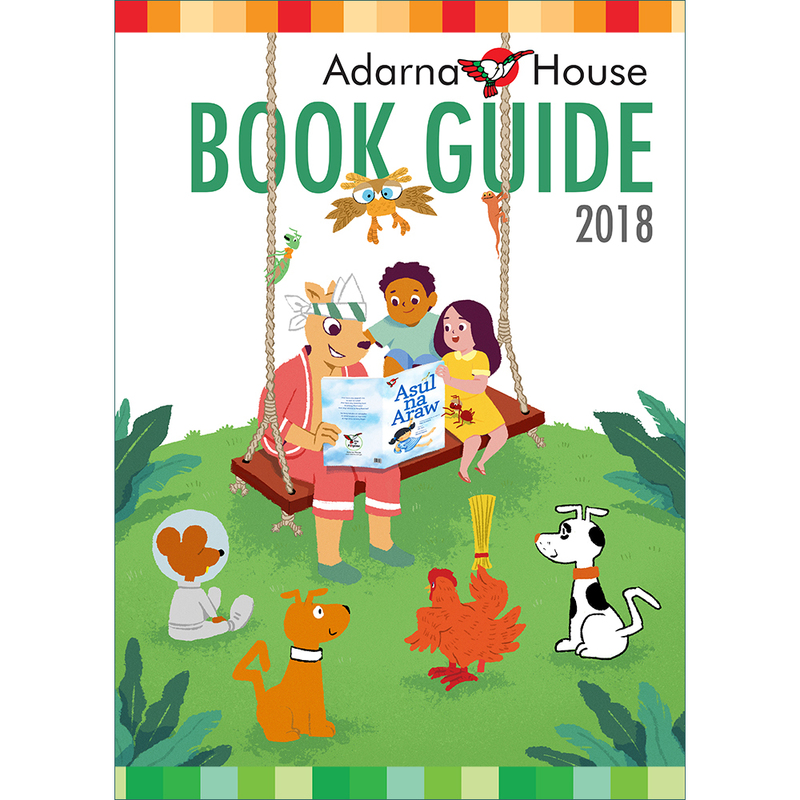 Adarna House has been an ally of parents, advocates, and professionals in rearing generations of Filipino readers since its inception more than thirty years ago. As the school year comes to a close for most local schools, we thought it best to talk about one of the best things about school that our readers will surely miss this summer—their library. And what better way to do that than to tell you about one of our librarian friends. Mother and professional Rochelle Silverio works as a librarian at the Pamantasan ng Lungsod ng Valenzuela, a government-ran higher education institution in Metro Manila and as a lecturer on children’s and young adult books at the University of the Philippines’ School of Library and Information Science. After finishing a bachelor’s degree, she had a training stint in a children’s library inside a shopping mall. Seeing how delighted children were in exploring the books available in their library made her decide to pursue librarianship as her profession. She then got her license, worked in a private school, and took a master’s degree in library and information science. And throughout her career, she is really glad that children nowadays have access to a variety of books, including those that reflect their own culture, such as Adarna House books. The situation is different from Rochelle’s childhood milieu, where only a handful of Filipino children’s books were available. Her love for reading, nevertheless, was developed by reading comic magazines, newspapers, and a couple of foreign books including Beatrix Potter’s Peter Rabbit. Storytelling sessions with her mother, meanwhile, ignited her imagination and penchant for stories. “During afternoons, my cousins and I would gather around Ima Esteng to listen to her stories about faraway kingdoms and magical places,” she recalls. No wonder that when she finally discovered Adarna House in college, she easily fell in love with its books. Ompong Remigio’s Papel de Liha, a touching storybook about a mother’s love, instantly became one of her favorite stories; she even gifted her mother a copy. The message in Jomike Tejido’s fable Dindo Pundido and the suspense in Anette Flores Garcia’s novella Jacobo’s Ghost were also two of her unforgettable reading moments. Besides reading for pleasure, Rochelle is an avid reader of Adarna House books as part of her professional development as a librarian; she needs to understand children and the works created for them. For her doctorate in Reading Education, for instance, she analyzes the importance and symbolism of food in the Adarna books Hating Kapatid, Tiktaktok at Pikpakbum, Haluhalo Espesyal, Filemon Mamon, Araw sa Palengke, and Kain, Kumain, Kinain. Currently, she is one of the brains of the Valenzuela City Library, a public library. The library’s shelves, she says, will definitely be filled with Adarna House books to entice people of all ages to visit the place. And after the establishment of the library, she also hopes to create a reading program using Adarna House books to sustain the reading habit among the members of their community. With these developments in her life, it seems that Adarna House will continue as Rochelle’s partner in her work and advocacy for years to come.